Coming up with a great invention idea is fantastic, however trying to figure out what next steps to take isn’t always easy! The United States Patent and Trademark Office doesn’t technically patent ideas, however it’s easy to get around this with the right application materials. Let’s look at how to patent your idea and get the invention process started! The first step any would-be inventor must take is ensuring their idea is original. While a Google search is helpful, your best proverbial bet is browsing the official U.S. Patent and Trademark Office website for ideas similar to yours. The office’s website provides plenty of information on this topic, including step-by-step instructions for performing a search. Information on how to determine if your invention is “patentable” is also available. If you find an idea too similar to yours, don’t give up! Many inventors have this issue, and there’s nothing wrong with starting over–it just means your next big idea is on its way! The best way to “patent an idea” is to file a provisional patent. Such a patent allows you to further develop your idea without worrying about another stealing it. A provisional patent also allows you to look for funding, and are less expensive than “regular” patents. You’ll have a year starting from the file date to work on your invention and can use the words “patent pending” to describe your idea. 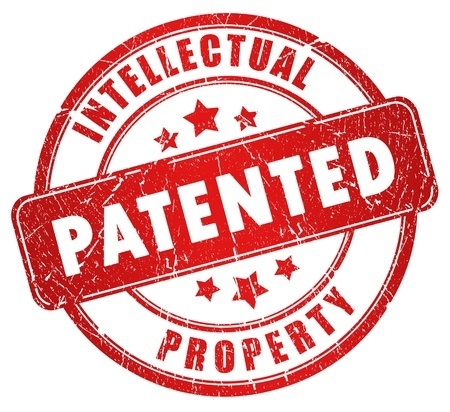 A U.S. non-provisional patent is a standard patent. 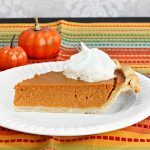 The U.S. Patent Office recommends filing for this patent separately from your provisional patent rather than trying to “convert” one to the other. This provides you with more time and protection. Remember to mention your provisional patent in your application, which should include detailed explanations of your invention, how it functions, why it helps consumers, etc. Include drawings of your product–if you aren’t an artist, have a skilled (and trusted) friend or family member assist you. Fees and wait time vary according to year and how you choose to send your application. Electronic applications usually feature shorter wait times, and you’ll receive a digital certificate and customer number.